We are always looking at new ways to raise funds so that we can continue to deliver vital services to people in the local community. If you have an idea or would like to set up an event to raise money for Help & Care, please contact us. please contact Charlie Monkcom on charlie.monkcom@helpandcare.org.uk or call us on 0300 111 3303. 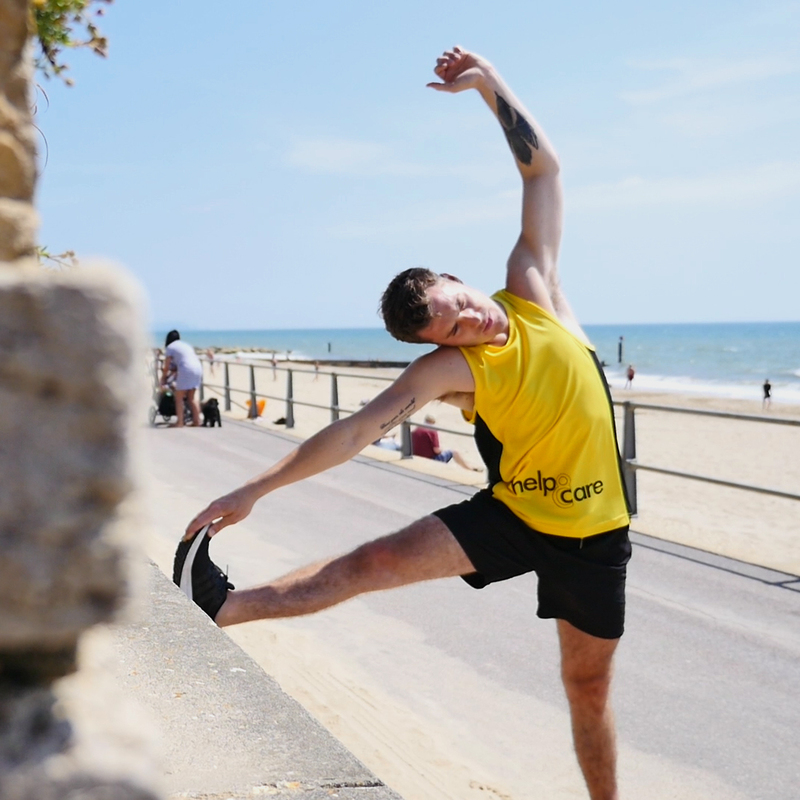 Help & Care has 5 FREE places for the Vitality Big Half. The Big Half is a new one day festival centred on the half marathon distance. More than a running event, The Big Half aims to celebrate the cultural diversity of the great city of London. The marathon will start at Tower Bridge and finish in Greenwich, passing through the boroughs of Southwark, Tower Hamlets, Lewisham and Greenwich. After the marathon, the runners can enjoy the other activities of the festival, including DJs, food from different cultures, and bands. Find out more about The Big Half. Every year, Help & Care has free places for the London Marathon. The Virgin Money London Marathon is one of the top-five World Marathon Majors and well-known events in the UK. 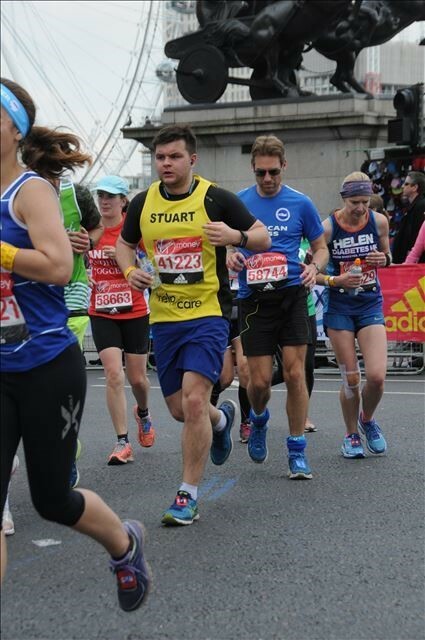 Since it was first run in 1981, the marathon has raised over £890 million for good causes, becoming the largest annual fundraising event on the planet. The event attracts all sort of different people, from professional athletes to amateur runners, creating an exciting and inspiring atmosphere. Help & Care HAS 5 free places in the Prudential London-Surrey 100, which is taking place this year on 4th August 2019. 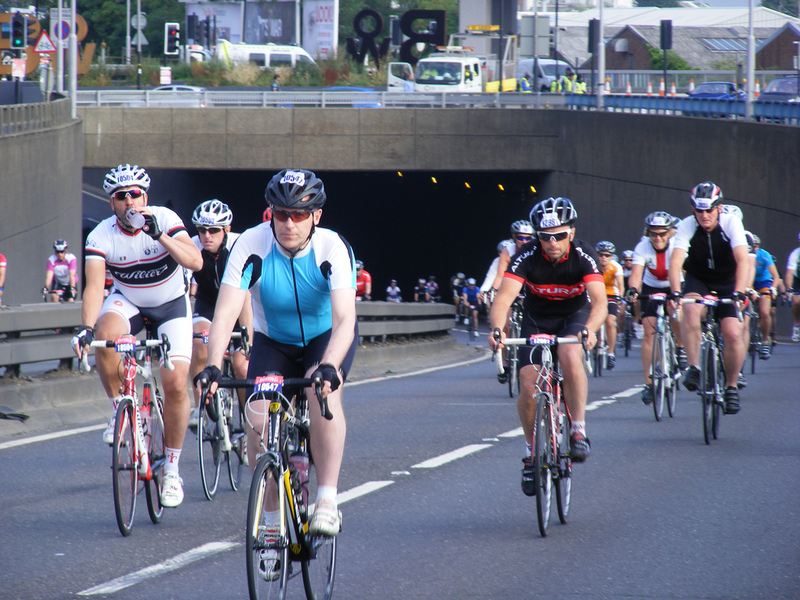 Since 2012, thousands of cyclists complete the 100 mile cycle ride through London’s greatest landmarks and into Surrey’s stunning countryside, following the Olympic route.